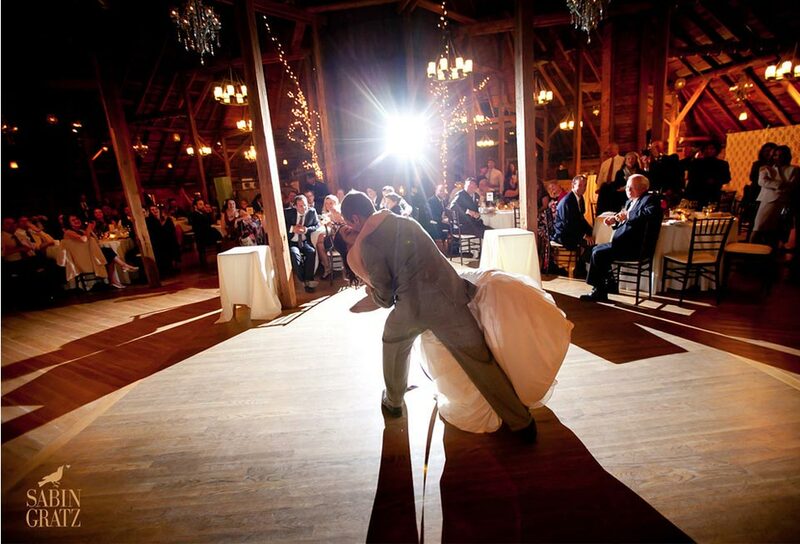 We love to share our couples’ experiences, and hear that we are one of the best wedding venues in Vermont. 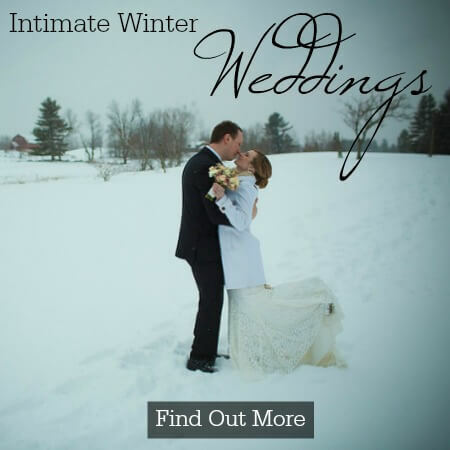 See our most recent video wedding testimonials here. 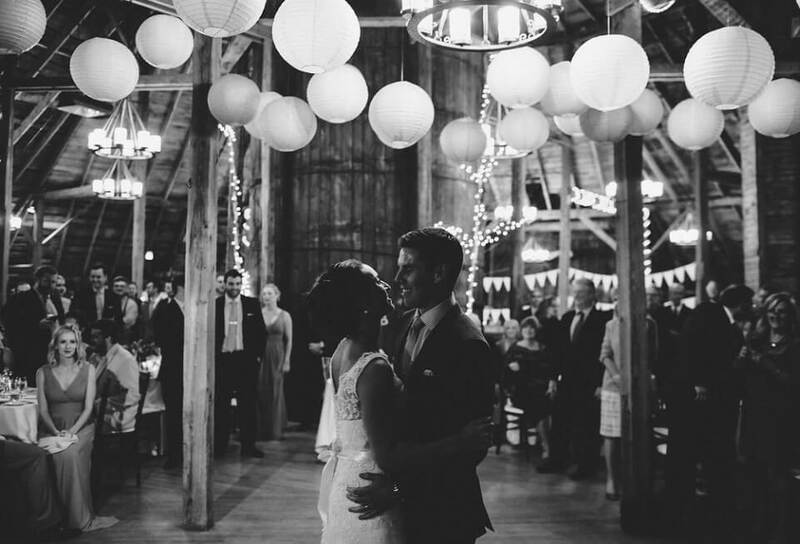 “While we owe much of this to the talents of Daria and Andy, a huge portion of it goes, without a doubt, to you guys and your incredible team there at the Round Barn. You literally made our day perfect. You were the backbone behind creating the happiness, warmth, joy, and flawlessness of our day and whole weekend! Our guests – both family and friends, and from near and far – are still raving about their experiences in Vermont and specifically at The Inn at the Round Barn. I actually think a few of them are thinking of booking some stays with you guys in the near future 😉 But seriously – our day would not have been possible without your expertise, reassurance, and love. 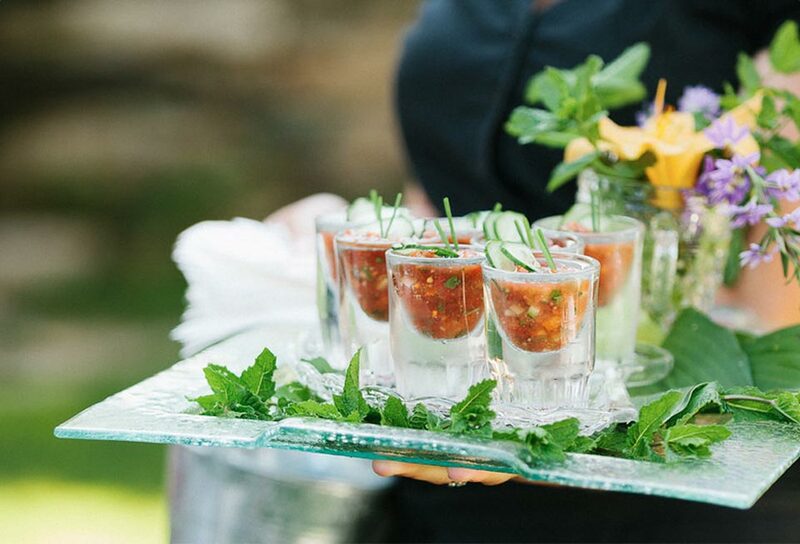 Lisa – every couple that gets to work with you on their wedding should feel blessed, honored, and completely relaxed at having you as the foundation of their special day. You were the driving force behind the flawless execution and the smiles on all of our faces. We will truly never be able to thank you enough. 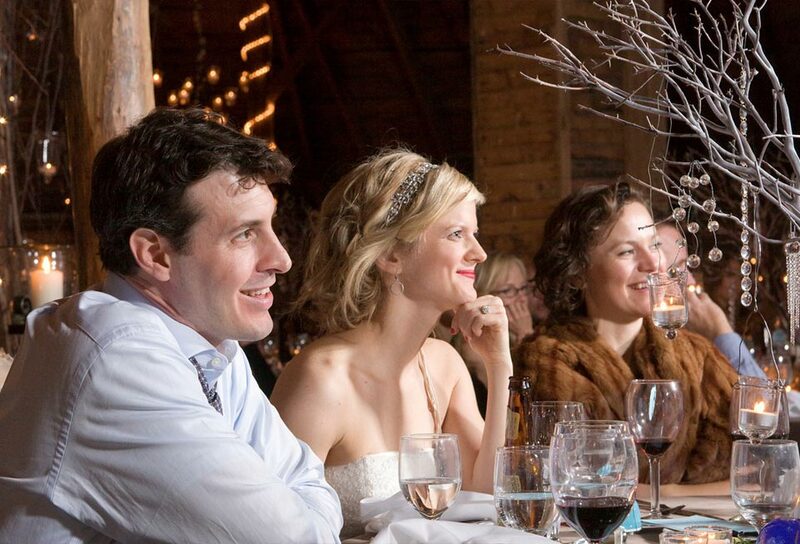 View our Vermont wedding venue options for indoor or outdoor ceremonies.